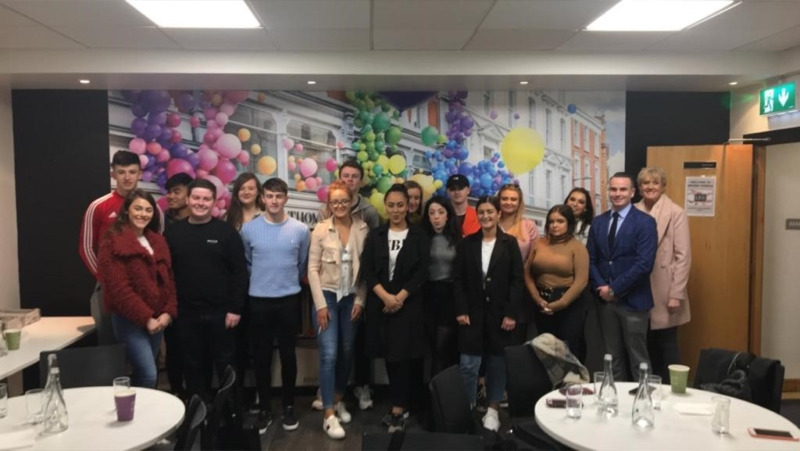 BSc Retail Management students visited Brown Thomas in Dublin on Tuesday 2 April. The group comprising 1st, 2nd and 3rd year students were hosted by Ms Malgorzata Wagner, people support team, who shared some valuable retail insights. The students were guided through the store and a question and answer session followed with a senior retail manager.